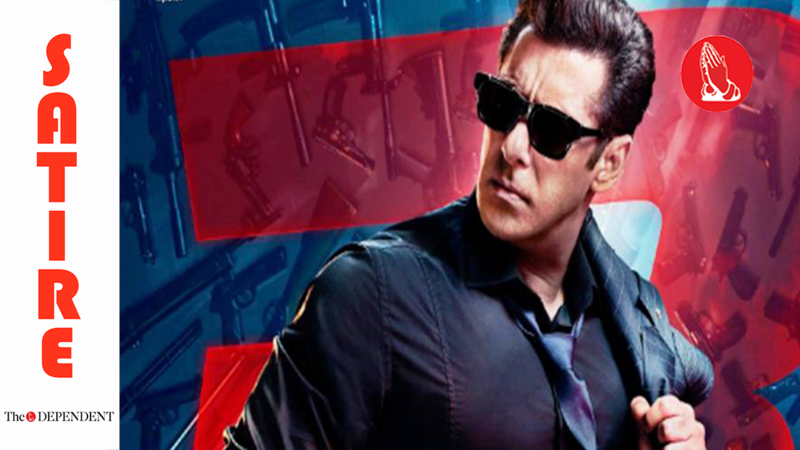 MUMBAI – Race franchise producer Ramesh S. Taurani has confirmed that the fourth installment of the series would be a compilation of all Salman Khan scenes in Race 3. Talking exclusively to The Dependent Taurani said that fourth installment would hence be slightly shorter in length. Director Remo D’Souza said he is already looking forward to Race 4, which he said, would be ‘an even bigger entertainer’ than its predecessor. D’Souza said that despite it being a compilation of Race 3 scenes Race 4 will offer Salman Khan fans something different.